The bathroom is one of the most important rooms in the home. The Edmonton Bathroom Plumbing experts specialize in upgrading or renovating bathrooms, tubs, shower valves, tub spouts, faucets, toilets and custom bathroom installs. Our fully qualified technicians always take the time to listen to your ideas or plans and work with you to find the best solution. Whether you’re looking to update an older bathroom with new plumbing fixtures or a new bathroom with better plumbing fixtures. 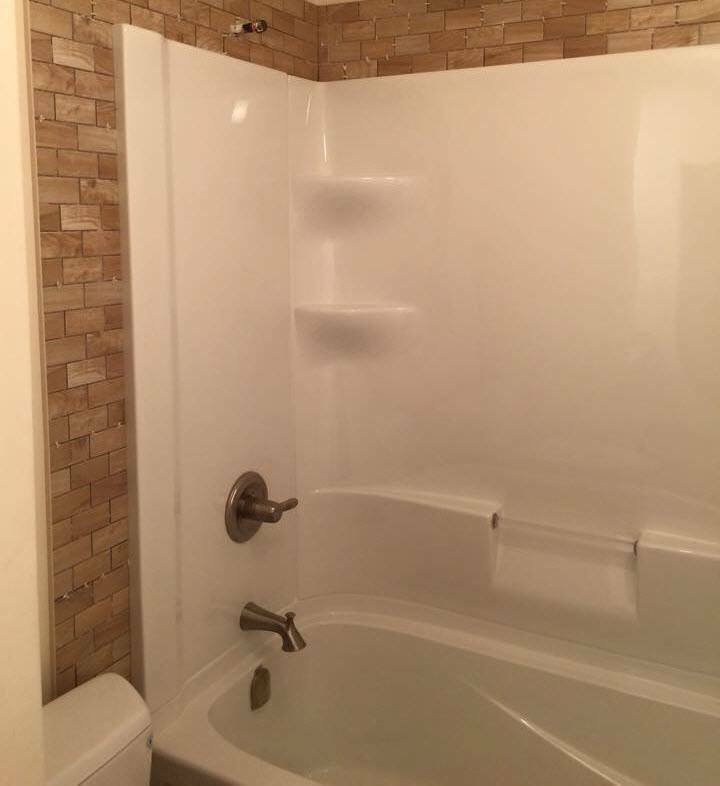 We can completely renovate the bathroom for a fresh start by building a custom tile shower with all the amenities like body sprayers, multiple shower heads or a steam shower. We also can recommend a great general contractor or an electrician if you need one. We work with like-minded professional contractors that maintain the same high standards as us. Our team can fix leaks on water lines, shutoff valves, supply lines or tub drains. Tired of the plug on the sink or bathtub not working? We can do that too. We guarantee from the beginning of work until the end of your project you will be satisfied with the cost, comfortable and worry free. Also, all of our work comes with a good solid, reliable warranty. Call us today to get a price or schedule an appointment to put your bathroom worries behind you.